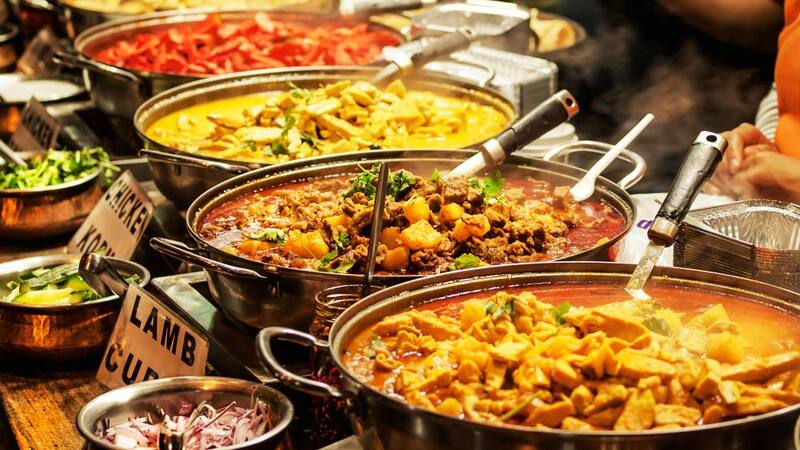 The Indian food industry which is currently valued at $39.71 billion (Rs 2,476.8 billion), is said to grow at the rate of 11 per cent annually to reach $65.4 billion (about Rs 4 lakh crore) by 2018 the joint report by IIM-Calcutta and Academic Foundation said. "Food and grocery constitute a substantial part of India's consumption accounting for around 31 per cent of the consumption basket," added the report. Also food contributes as one of the largest segment in Indian retail sector which was valued at $490 billion in 2013, it added. How iTiffin has become a 300% YOY growth food-tech..